You decide when you would like to have your dog trained and call to reserve your dogs training slot. Due to limited spaces a non-refundable non transferable deposit of $150 is required at the time of booking. The balance of the training fees are due when you drop your dog off. Once your in-take lesson has been booked I ask you to sit down with your family and make a wish list that is a list of all the things that you wish your dog did and all the things that you wish your dog didn’t do. When you arrive for your intake we go over the list together and work out a training strategy and the commands that you would like to use. The dog then stays for the 3 or 5 or 6 week period. During which he/she receives training sessions each day and when not training is either on a playgroup playing with other trainees or crated to eat and sleep. 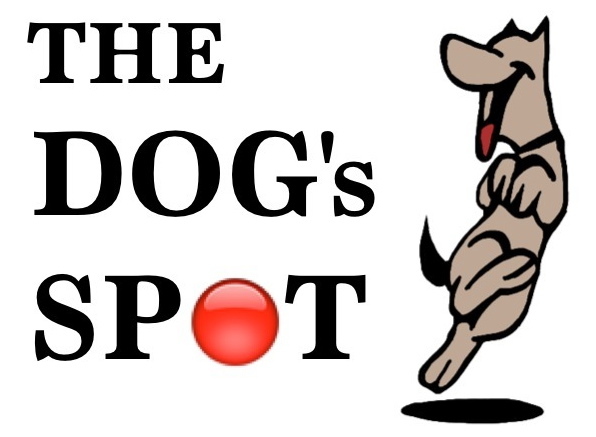 The training takes place at The Dogs Spot training center or out in public places. Upon completion of the training you will receive an hour "transfer" session, during this session we work together to firstly demonstrate what your dog now knows. Then you will receive instruction on how to work with your dog and be sure the dog understands that the rules now apply to you as well. We will teach you how to correctly use the training tool that allow us to put the training in your hands. In addition you are given a maintenance training program. This program is designed to keep the commands fresh and to keep your dog as responsive as when he left our facility. The training is guaranteed as long as the maintenance program is followed. If you choose the Bootcamp II program you will receive two transfer sessions, one at our facility and then a week later in a public place.